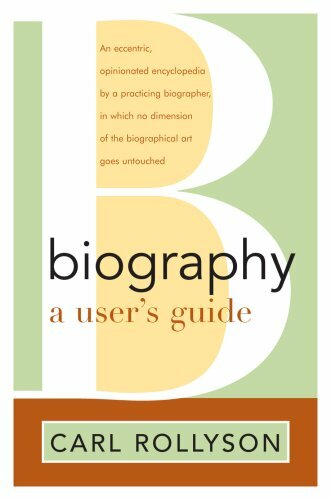 Biography requires insight, argues Dr. Carl Rollyson in his latest book, Biography: A User’s Guide. 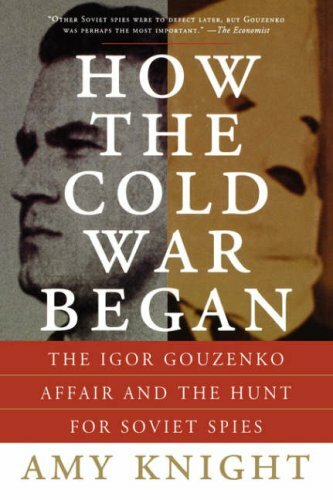 To appreciate the person studied — to trust the subject of a biography — the biographer must know the subject so well as to be able to assess the subject’s self-honesty. Rollyson discusses this issue on pp. 164-168. 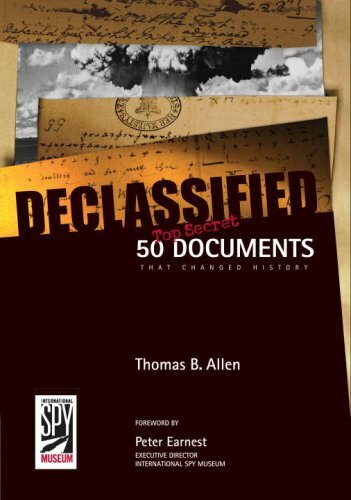 The subject is Martha Gellhorn; the biographical form, her letters (collected by Caroline Moorehead); the example, a look at Hiss Case protagonists Whittaker Chambers and Alger Hiss. Susan Jacoby is a gifted writer. She is deft and light. 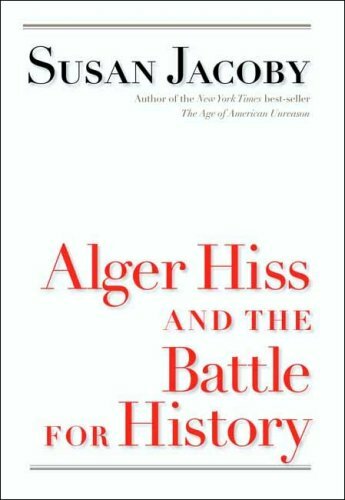 As a grandchild of Whittaker Chambers (who was another gifted writer, if rarely so light), I looked forward to Alger Hiss and the Battle for History. How would she weigh in on the Hiss case?